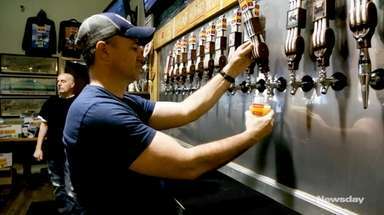 The locations, two of which are on Long Island, are now owned by the Bistritzky family after the chain filed for Chapter 11 bankruptcy in September. A change in Seasons has taken place. 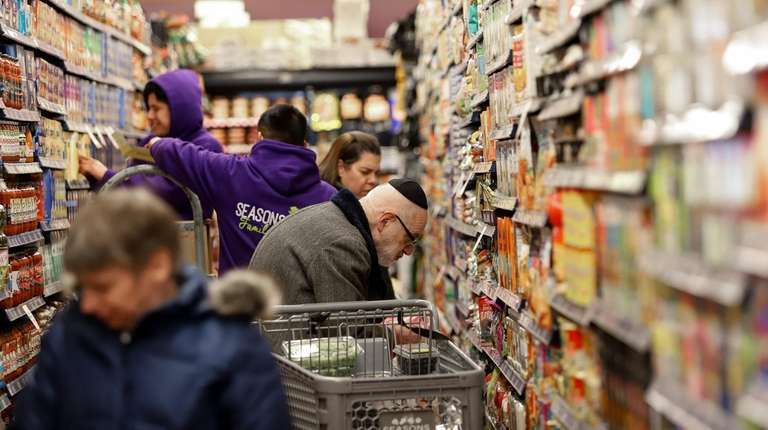 Kosher grocery chain Seasons, which currently has six metro area stores, two of them on Long Island, is under new ownership, following the business’ Chapter 11 bankruptcy filing in September. The Bistritzky family purchased the chain in late 2018 from Zvi Bloom and Mayer Gold, said spokesman Michael Kosowski, who said the purchase price was private. “The family is committed to making every single location a heightened shopping experience, along with [offering] competitively priced goods. They want Seasons to be the place for every family” where customers can buy packaged goods, fresh produce, meat, dairy and fish products, he said. 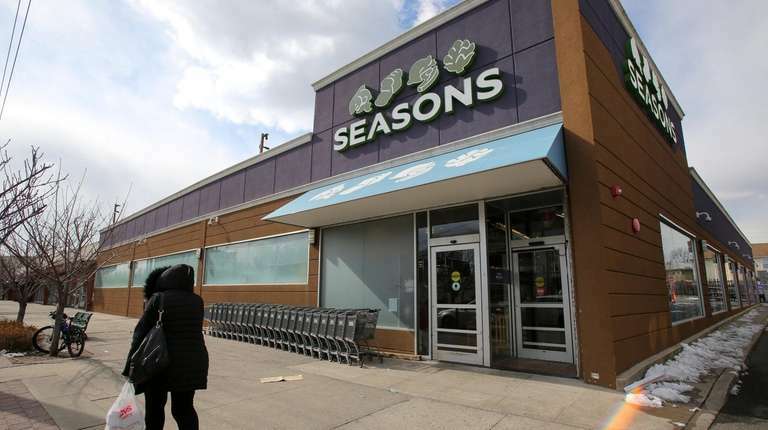 Headquartered in Brooklyn, Seasons has two stores in Lawrence: Seasons Kosher at 330 Central Ave. and Seasons Express at 50 Doughty Blvd., the latter of which is a convenience store. The chain's other stores are in Kew Gardens, Queens; Scarsdale in Westchester County; and in Clifton and Lakewood, New Jersey. The Seasons store in Scarsdale recently relocated to a larger location in the same shopping center — a 12,000-square-foot space in Golden Horseshoe Shopping Center. Renovations are ongoing at the five other stores, Kosowski said. “Some plans include widening aisles, expanding produce sections, car valet services, new appliances and new kitchens for on-site cooking,” he said. Kosher food is defined as having been prepared according to the requirements of Jewish dietary law. The Bistritzky family has years of experience with kosher food manufacturing and distribution, Joseph Bistritzky, chairman of the board of Seasons and chief executive of Brooklyn-based food services company Maramont Corp., said in a statement. “We have redeveloped the operational side of many businesses, by forming and training managerial teams to have a keen understanding of community relations and family interface,” said Bistritzky, who is the son of the late Leibel Bistritzky, who was known for opening Bistritzky’s Kosher Gourmet Food on the Lower East Side of Manhattan in the 1960s. 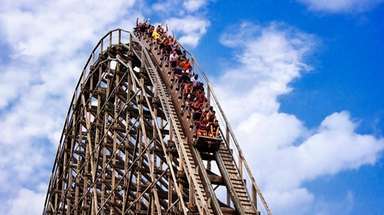 It operated through the mid-1990s. 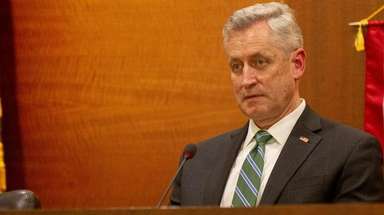 Seasons employs about 350 people, Kosowski said. In September, Amsterdam Avenue Market LLC, doing business as Seasons, filed for Chapter 11 bankruptcy protection in U.S. Bankruptcy Court in the Eastern District of New York in Brooklyn. The company listed $5 million in assets and $42 million in debts, according to a court document. Seasons started with one store, previously called Supersol, in Queens, that Bloom and Gold bought in 2010. Within six months, they bought three other former Supersol-branded stores in the Upper West Side of Manhattan, Lawrence and Scarsdale. By last year they had eight Seasons stores, but two — in Manhattan and Baltimore — closed after the bankruptcy filing. Also, a store planned for Cleveland was not part of the Bistritzky purchase. Retail Roundup is a column about major retail news on Long Island — store openings, closings, expansions, acquisitions, etc. — that is published online and in the Monday paper. To read more of these columns, click here. If you have news to share, please send an email to Newsday reporter Tory N. Parrish at tory.parrish@newsday.com. Tory N. Parrish covers retail and small business for Newsday. 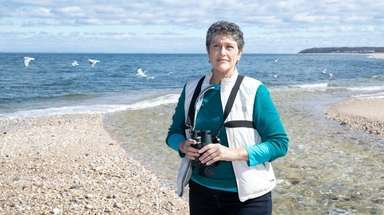 She has worked at the Pittsburgh Tribune-Review and Observer-Dispatch in Utica, N.Y.